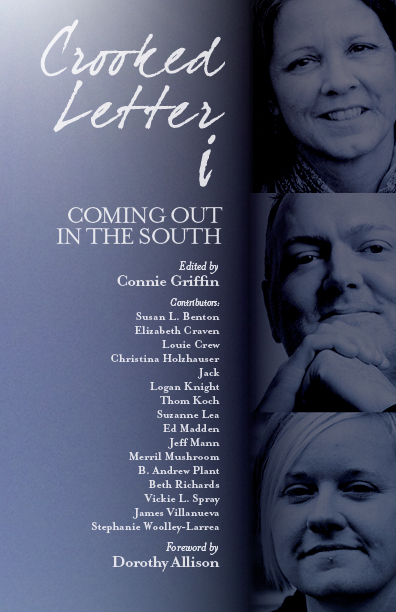 Crooked Letter i is available from NewSouth Books or your favorite bookstore. 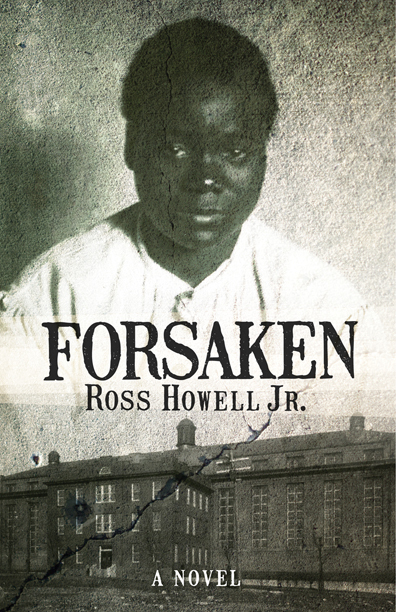 The historical novel Forsaken by Ross Howell Jr., due for release on February 1, has been named a Winter 2016 Okra Pick by the Southern Independent Booksellers Alliance. The Picks recognize “the best in forthcoming Southern lit, according to the people who would know.” Selections are made from titles nominated by employees of independent bookstores throughout the region. Featured titles highlight up-and-coming authors whose books are likely to become bestsellers. Forsaken tells the story of the sensational crime committed by Virginia Christian, a young black girl who, in 1912 Virginia, was convicted of murder and sentenced to death in the electric chair. She was the only juvenile to be executed in the history of the state. News of her crime made national headlines. Many rallied around her cause. Included among them was a young newspaperman, Charlie Mears, whose own life is indelibly altered when he crosses the color line in reporting on her case. 2016 promises to be an eventful year for Forsaken, a book SIBA says should be on every bookstore’s “To Be Read” list! Forsaken is available from NewSouth Books or your favorite bookstore. You are currently browsing the NewSouth Books weblog archives for January, 2016.